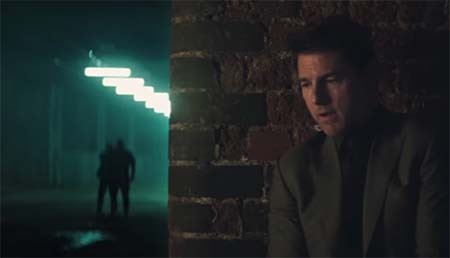 You are here: Home » MEDIA » Films » Mission Impossible Fallout (2nd trailer). « Life on Europa? Chances tick up with new evidence in Europa’s plumes.